I take great pride in handing on my understanding and knowledge to others, together with giving increasing responsibility to others in order to allow them to ‘grow,’ both technically and managerially. I believe I have found the balance between sufficient analysis of a problem and overlong prevarication – resulting in a management style than can make decisions on limited but sufficient data. In crisis or problem solving situations, my wide understanding of the systems, combined with a keenness to find proposals or solutions that can be tested efficiently, has often resulted in quick resolutions. Developed the marketing arguments, presentations and ‘white papers’ proposing a single wafer tool – resulted in Applied Implant taking on a new business sector for the first time. Managed the establishment of the Santa Clara based C&F Lab and team. Established Software Control team of 15 engineers, directing their work in the key commercial areas through analysis, specification, presentation and individual contribution. Definition and directing the factory interface development, resulting in early compliance to customer requirements, and complete solution first time. Project managed hardware and software needed for AGV interfaces in Sharp and Matsushita, overcoming challenges of language and culture. Promoted to Engineering manager with additional responsibility for 9200 CIP in software, reliability and new technology, supervising PhD scientists and technologists. Released the 9200xJ product including enhanced performance, process quality, maintenance and reliability. 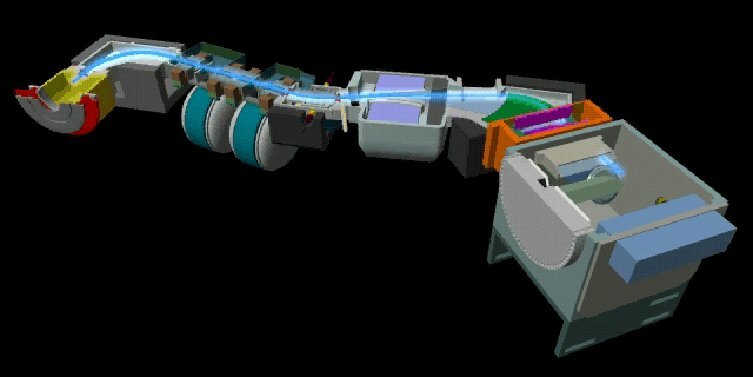 Lead the ‘invention’, development, patenting and urgent delivery of a ‘Plasma Flood’ beam neutralisation system. Increased market share with release of the 9500xR product, offering SEMI standard ‘GEM’ compliance, increased reliability, higher beam quality and double the low energy throughput, the key market differentiator. Selected to lead the software development on a new and revolutionary product development. This became the P5000 Series of Cluster tools that redefined the wafer processing market. Selected and managed the development environment, defined the control architecture to support the project in the face of many unknowns given the original and novel nature of the development. Built and motivated a small software team in a highly delegated environment, through clear interface specifications and personal involvement in all designs. Contributed the GUI development language, the Factory interface, and much of the process control software and screens.